Al Wassilah praised the level of strategic economic partnership between Qatar and Sudan, saying that it is very strong and solid. 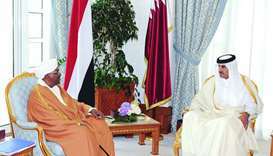 The governor of Sudan's Nile River state, Hatem Al Wassilah, said that the projects implemented by Qatar in the state provided thousands of job opportunities for Sudanese youth. He pointed out that Qatar assigns social responsibility projects special priorities in its investments in Sudan, including the establishment of cities and villages, the provision of services, and the development and rehabilitation of infrastructure, as well as the establishment of smart partnerships with communities to serve the macro-economy of the country and stimulate investors. The governor of the River Nile state said that the Qatari oasis project is a role model in the Arab region, for the great benefits that will be provided to Sudan in general, and to the states in particular. He added that the project area of 481,000 acres, pointing out that Qatar reclaimed 159,000 acres according to the latest international agricultural specifications. He further added that the Nile River state will benefit from 640,000 feddans, an unprecedented event that opens up new areas of modernization of villages and pastures as well as the establishment of new infrastructures such as roads, health, education and water facilities with the introduction of the latest technologies in agriculture to increase production. 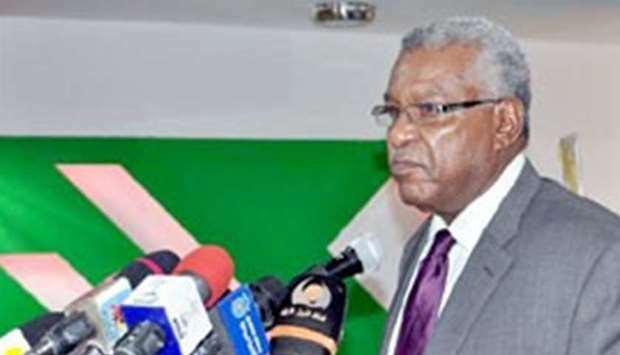 Al Wassilah also stressed that the Qatari projects in the fields of agriculture, electricity, and archeology have caused a significant shift in the economy of Sudan.